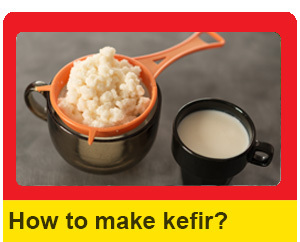 Kefir is not a new drink for Turkey. 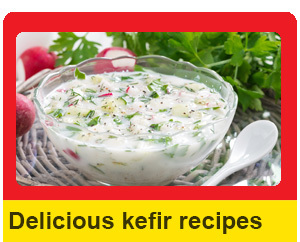 However the competition in kefir market there is getting hot. 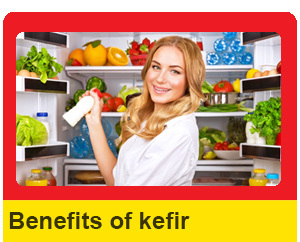 As far as we know there are six different kefir brands. Some of them are multi-product food companies in the market but some of them are just making kefir and kefir related products. Below you can find the brands and detailed information about the merchandise.